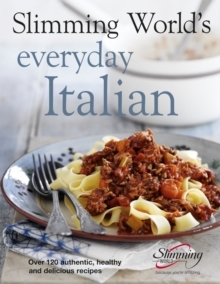 Italian cuisine has been a firm favourite in Britain ever since it arrived here, yet people who are trying to lose weight often shy away from the much-loved pastas, risottos and sauces for fear that the carbs, cheeses or oils will pile on the pounds. 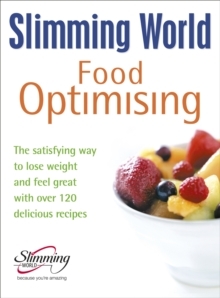 This cookbook from the UK's leading slimming organisation shows you how healthy Italian food can be and how it can in fact help you to lose weight. 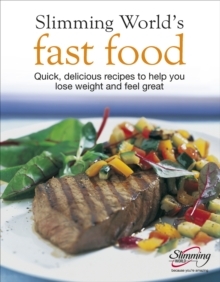 The simple delicious recipes embrace the Italian love of wholesome food ensuring you won't go hungry. 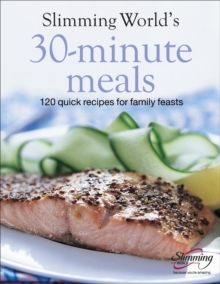 From tasty starters, such as Tuscan Bean Soup, to main courses such as a Creamy Smoked Salmon Pasta with Dill, Steak Tagliata with Roasted Vine Tomatoes or Pumpkin, Chilli and Sage Risotto you can experience the best of Italian cooking in your own home. There are even plenty of irresistible guilt-free desserts, including Chocolate and Banana Tiramisu and Raspberry Pannacotta. 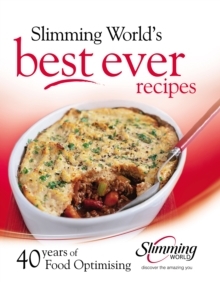 Packed with all the nutritional, diet and lifestyle information you need if you're following the Slimming World food optimising plan, as well as more than 120 delicious recipes, this cookbook is ideal for dieters or simply anyone wanting an exciting selection of flavoursome, healthy recipes.